No one believed Meriel Hope when she said the attack on her home, the merchant spaceship Princess, was piracy. There had not been a reported hijacking in nearly a century, and she was just a twelve-year-old kid. But Meriel knew that pirates slaughtered her parents and friends and left her with the responsibility to find a safe home for her sister and the surviving orphans. 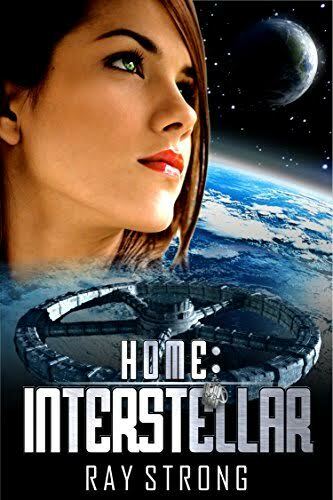 Ten years after the attack, Meriel still suffers from symptoms of PTSD while she struggles to carve out a normal life for herself on a new ship with a new job and a new romance. Unknown to her, the conspiracy behind the carnage on the Princess still plots to enslave an entire sector of space to control a priceless resource. But Meriel and the orphans are in the way. Again. Follow the adventures of Meriel Hope as she fights for freedom and survival in an unforgiving universe.